I may have a Christmas movie problem…I love them all! The classics, the musicals, the cartoons, the cheesy ones, the funny ones, the Hallmark ones and everything in between. If it deals with Santa or snow, count me in! To some, these movies may feel silly, boring, or annoying. But they would be wrong, and I am about to prove to you why you (and your teenagers) need Christmas movies in your life. Most follow the “Christmas Movie Formula” which usually includes a problem at the beginning, a love interest being introduced, a conflict that causes everything to derail before the happily ever after. I’ll admit, many Christmas movies are predictable, but I dare you to find a genre of movies that includes more hope, joy, or inspiration. Plus the Christmas music. And the snow. Come on!! How could you not love these movies?! 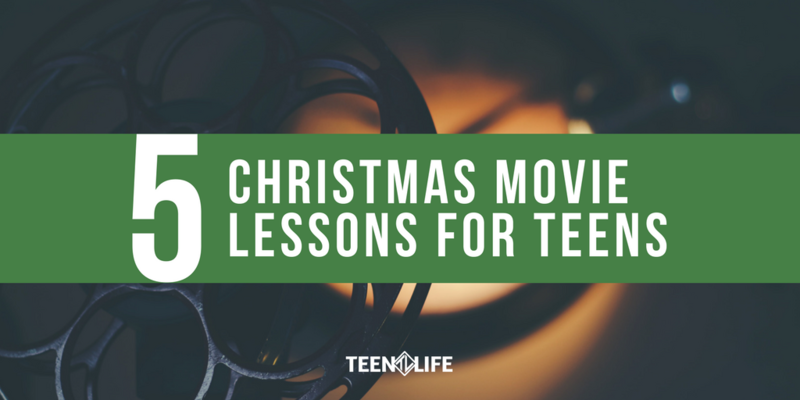 Christmas movies have lessons that apply to life in general, but these lessons specifically apply to teenagers. If the students in our Support Groups grasped these lessons, I truly believe their lives would look completely different. 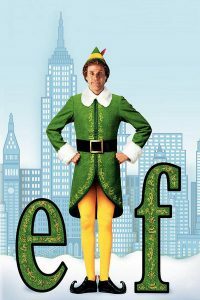 In this hilarious and heartwarming story about Buddy the Elf’s journey to find his family, it is easy to see the importance of belonging. Despite the silliness and sugar obsession, Buddy is desperately seeking a place to belong. In this movie, there is a transformation that takes place in the life of Buddy and all those around him when he becomes his best self under the love and care of a family. Teenagers are the same way. They desperately want a place to belong and feel safe. They want to be accepted for themselves. Please do not overlook this! We can encourage teens, give them a place to belong, surround them with people who will invest in their lives, and find situations for them to excel. Teens look to peers, but mostly they are going to look to you for belonging that lasts. This movie is the definition of a holiday classic. 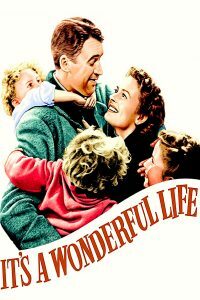 It tells the story of George Bailey and his life that is successful not because of the big things, but because of the small things that have added up over a lifetime. After wondering if his life was worth living, the movie ends with the most beautiful picture of people from all stages of life – people who benefitted from the small things. Teenagers need to understand that the small things they do matter. Showing up at school, being kind, respecting parents and teachers, serving others, being honest – these small things add up over time and can change lives. Let us encourage the small things, and not just the big accomplishments. Look for ways to praise and recognize the everyday successes. 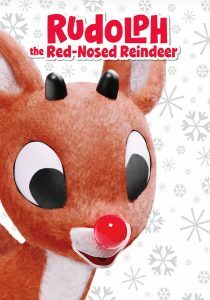 Who doesn’t love these animated Christmas movies?! Rudolf and Hermy the elf decide to run away together to escape the judgement and shame their differences bring. While others have made them believe that their differences make them wrong and weird, they eventually realize that their skills and talents make them uniquely qualified to help in ways others cannot – even saving Christmas! How many times do teenagers feel this way? They think that they are different and failing because they do not have the right opportunities to actually use the things they are good at. Helping teenagers find their passion and talents is crucial to them finding success. They are going to fail in areas where they feel incompetent. Instead, encourage their skills, point out their gifts, and help teens find opportunities to utilize them. The Grinch is a classic Christmas redemption story. 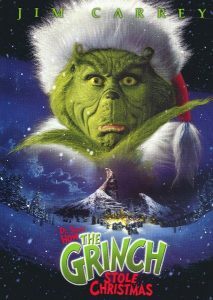 We start with a grouchy, Christmas-hating, exiled character and watch him transform into a lovable Grinch with a heart that is too big and cheeks that are warm. The catch is that he made small changes throughout the entire story, but Cindy Lou Who was the only one who noticed. So many times, teenagers stop making progress because they don’t feel like their small changes are being recognized or making a difference. They are so wrong, though! When they pull their grade up 3 points, get an extra hour of sleep, offer to help with a chore without being asked add up over time and make a major impact. Progress and change, no matter how small should be celebrated. This is my very favorite Christmas movie, no contest. And I cry at the end every single time during “The Old Man” scene where 151st division comes together to honor General Waverly. After the General is rejected by the army and is only left with his struggling inn, Bob Wallace and Phil Davis decide to bring his community together to help out. Surrounded by loved ones and with the hope of snow and more profitable days, the General’s attitude completely transforms. Teenagers need community and hope. This is the number one thing that we find in our Support Groups. When they find a place to belong and see hope that their future can be different, they will change their attitude and actions. When teens are struggling, hope is the first thing we should look to offer! What do you think of these Christmas movie lessons? 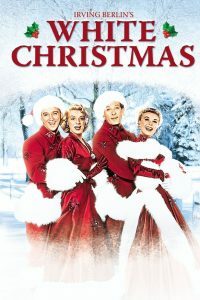 Do you have other favorite Christmas movies that we can learn from? We would love to hear from you!